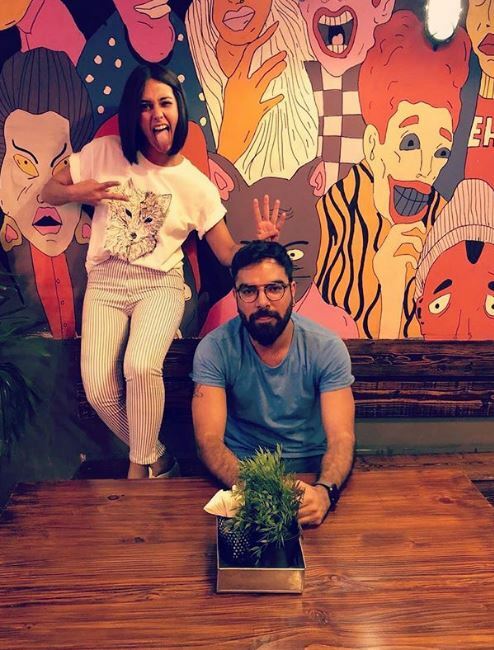 Who doesn’t love Iqra Aziz? She’s fun, super energetic and effortlessly vivacious, but most importantly, her craft speaks for her more than her personality traits. This tiny ball of spark has wowed everyone with her choice of scripts and her presence on social media is also in the news – which works for her the right way. 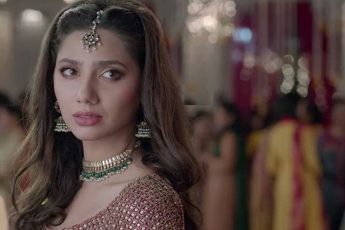 Her on screen chemistry with Farhan Saeed in Suno Chanda has led to a sequel as she garners applaud for her role as Noor Bano in Ranjha Ranjha Kardi. 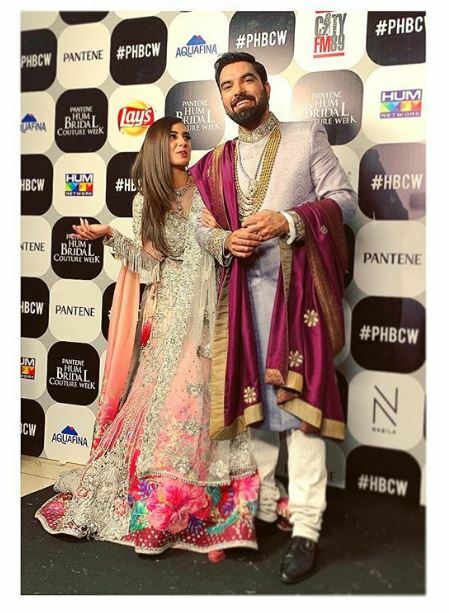 But tonight, it’s her chemistry with Yasir Hussain that we can’t seem to unsee, they look good together and clearly seem to be having a lot of fun. I love Tik Toks and there are some celebs who are acing the tik-tok game, so Iqra and Yasir’s debut on this viral app is on number one because sometimes, there are so many hidden messages behind the scenes – if you know what I mean. 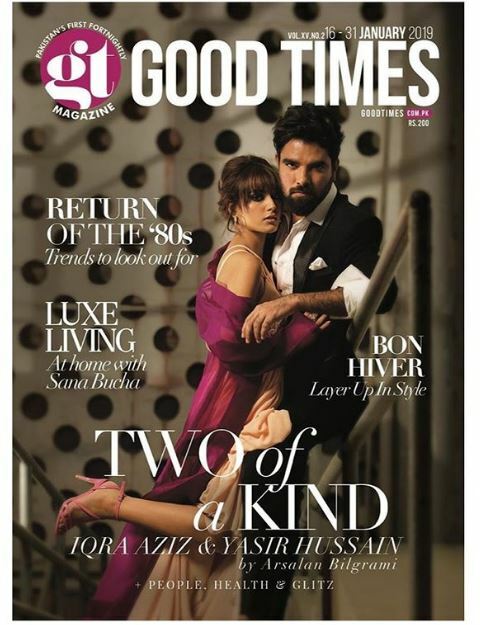 Iqra and Yasir have oodles of chemistry and they totally slayed the cover of GT magazine last month and got into a spiral of “are they” or “are they not” dating quiz. Well, even if they are, which they have denied or agreed to, they look like on fire! Friendship should be the basis of every relationship, because once your partner knows who you are, they accept you in every kind of situation. Iqra Aziz is loveable for her antics so must be handful for this lad. And hey, someone has to bring out the fun, no? These two met with praise and speculation after they walked the ramp for NickieNina at the Pantene Hum Bridal Couture Week 2018 looking ablaze! And this photo after gathering all the media galore is proof of two people having fun without having the need to put their relationship a status out there.